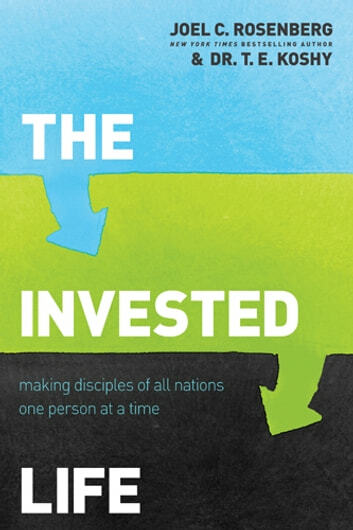 God calls this process of spiritual investing “making disciples.” It’s the heart of the Great Commission. It’s the vision of a great local church. It’s the secret of a healthy joyful, secure, and significant life.